And so the jam making experiments start. 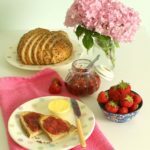 I have never made jam, I do love eating jam but over the years have eaten less and less and now it’s a rare occurrence as I do try to keep my sugar intake down where I can. I am starting with granulated sugar then moving on through fruit sugar and grape juice. 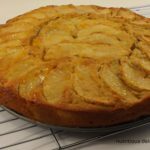 There is no added pectin in this recipe as apples are a good source. The process of ripening involves the breakdown of pectins, which softens the fruit as it ripens. 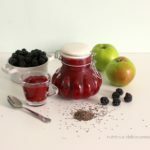 If not overripe, apples and blackberries usually have enough natural pectin and acid for gel formation with only added sugar. 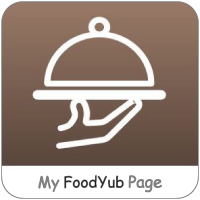 This recipe is from Camilla at Fab Food 4 All – you can find her recipe here, I have halved the recipe as this was an experiment, thankfully it all went amazingly well and very delicious it is. The nutritious part comes from the fruit packed with antioxidants but wow what a lot of sugar goes into jam. Apple jam is the next on the list with fruit sugar. Excuse some of the blurry images, rushing to take photos at every stage whilst watching the clock to go pick Miss ND up from nursery! 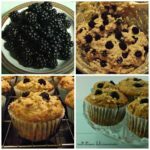 Blackberries – rich in antioxidants, bioflavonoids , Vitamin A,C, E, K, Folic Acid, Manganese, Magnesium, Potassium, Iron & Copper. 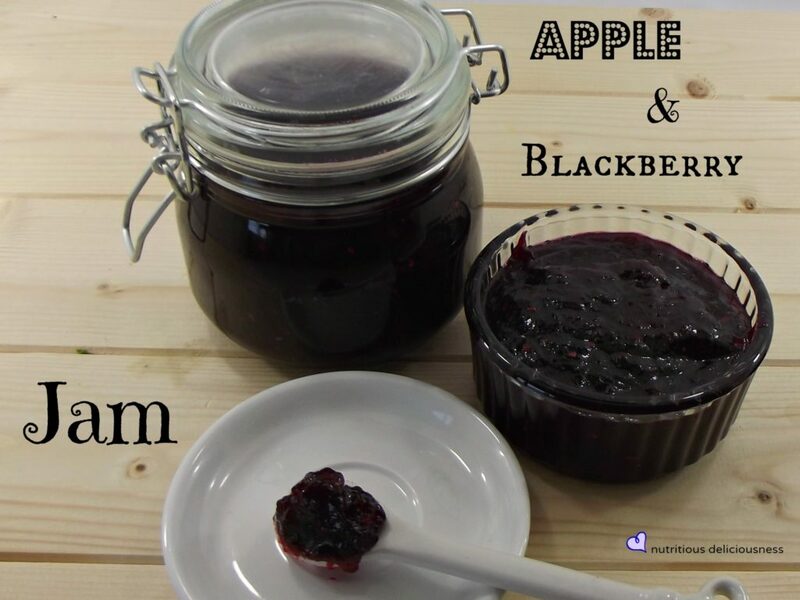 This entry was posted in Apple, Blackberries, jam and tagged apple, blackberry, homemade, jam, recipe on August 30, 2013 by nutritious8708deliciousnesswellness.